PVPA provides coffee and pastries in the breezeway after AM drop off. Warm your hands and warm your heart, meet some fellow PVS community members. Thank you for all the help at the Craft Fair! What a great event. Have a wonderful Thanksgiving weekend. Please join us for this wonderful gathering of our community and celebration of the bounty of Fall. 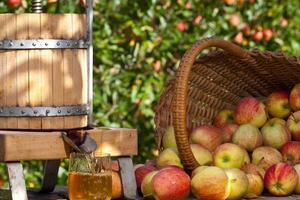 We will be pressing apple cider, making crafts, sharing music and a picnic lunch together. Portland Village School Weekly News - Catch up on the latest announcements, events, and resources with our weekly digest. 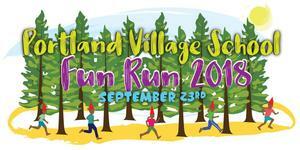 Join together for Portland Village School's fourth annual, Village Fun Run at Gamman's Park. School photos will be taken September 11-13th. A schedule will be sent out soon! Join us to welcome in the new school year, learn about upcoming events and programs, meet with your class teacher, and other community members, get an overview of your student's curriculum. 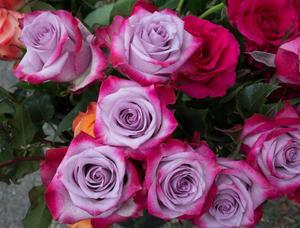 Rose Ceremony, 9:30 AM, Friday Aug 31st. Join us for the first all school assembly of the year as the first grades are welcomed to the community of learners by their 8th grade buddy class. Doors open at 8:15 AM on August 27th. We look forward to welcoming you then! Portland Village School © .